Alaska North Slope (ANS) crude production has been in decline since 1987. Once producing over 2 MMb/d this prolific field averaged just 520 Mb/d in 2012. 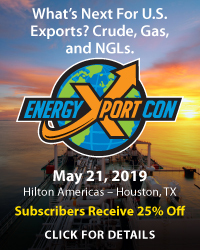 At the same time refiners on the West Coast who previously relied on ANS are beginning to get access to domestic shale crude and might be consuming Canadian crude exports from British Columbia in a few years’ time. 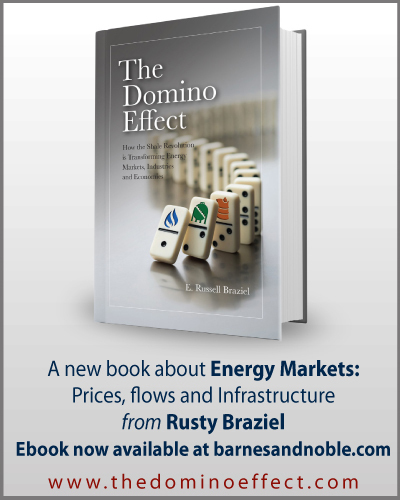 Today we explain the impact on West Coast crude pricing. 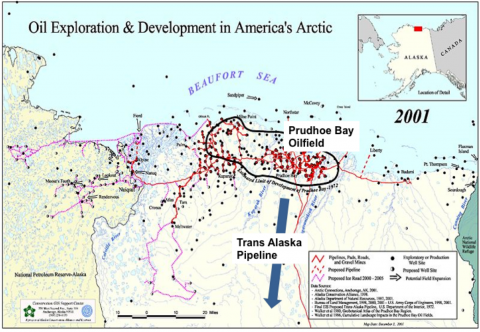 Alaska North Slope (ANS) crude is produced from the Prudhoe Bay field on the northern coast of Alaska beside the Beaufort Sea (see map below). The field was discovered in 1968 by ARCO (Atlantic Richfield now part of BP) and Humble Oil and Refining Company (now part of ExxonMobil). Production started in 1977 after the Mid-East Oil Crisis raised crude prices enough to justify construction of an $8B pipeline from Prudhoe Bay to Valdez marine terminal. ANS is considered medium sour crude with an API gravity of 31.5 and 0.96 percent sulfur content. The chart below shows Alaskan crude production since 1977. After rising to a peak of over 2 MMb/d in 1987 production has been in decline since then. 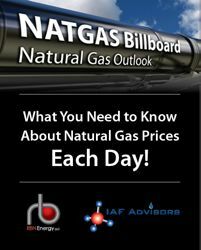 Average daily production through October of 2012 according to the Energy Information Administration (EIA) was 520 Mb/d. The largest ANS producers are ExxonMobil, ConocoPhillips and BP. There are still large recoverable crude reserves in Alaska but they will require significant investment to exploit and transport to market. 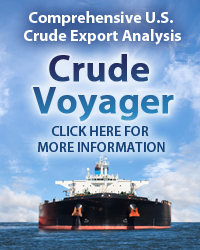 Changes in the US crude supply position have made that new investment in Alaska less economically attractive. 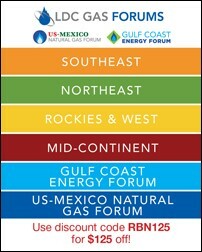 Prudhoe Bay also produces significant quantities of natural gas (8 Bcf/d). The majority of this gas is re-injected to improve oil recovery. 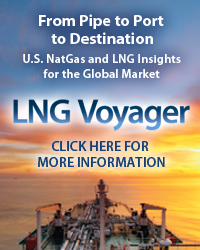 There has been considerable debate and planning about building a pipeline to bring natural gas from Alaska to the US but low gas prices in the US make such a proposal uneconomic at present. For now ANS hydrocarbon production looks set to continue to decline. 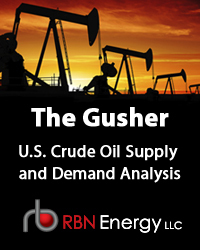 To access the remainder of After the Oil Rush – ANS Decline and the West Coast Crude Market you must be logged as a RBN Backstage Pass™ subscriber. What’s Going On – Is ANS Disconnecting From Brent on the West Coast?